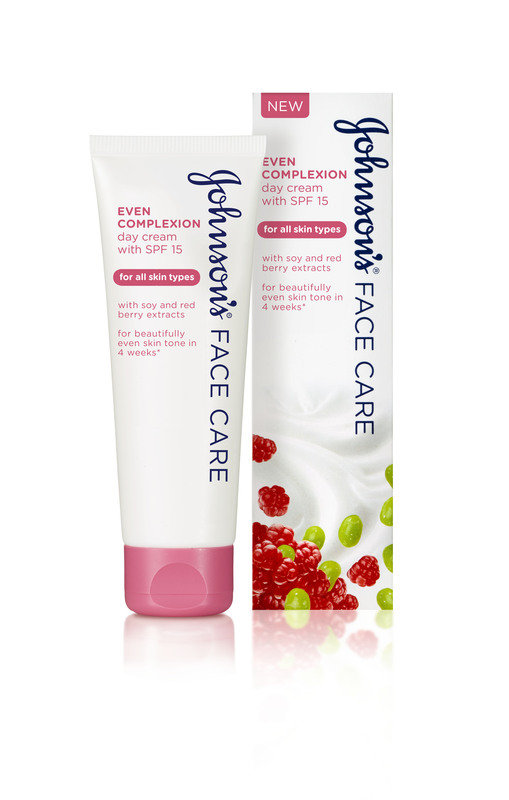 Johnson's face care even complexion day cream contains SPF15, skin loving soy and red berry extracts. It helps enhance skin radiance, smoothness and brightness. Use everyday in the morning after cleansing. Massage gently over face and neck. For external use only. Avoid contact with eyes.